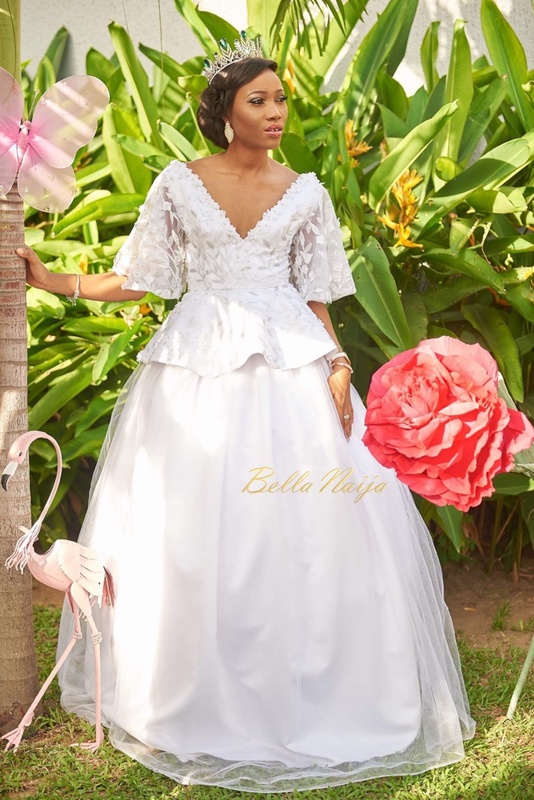 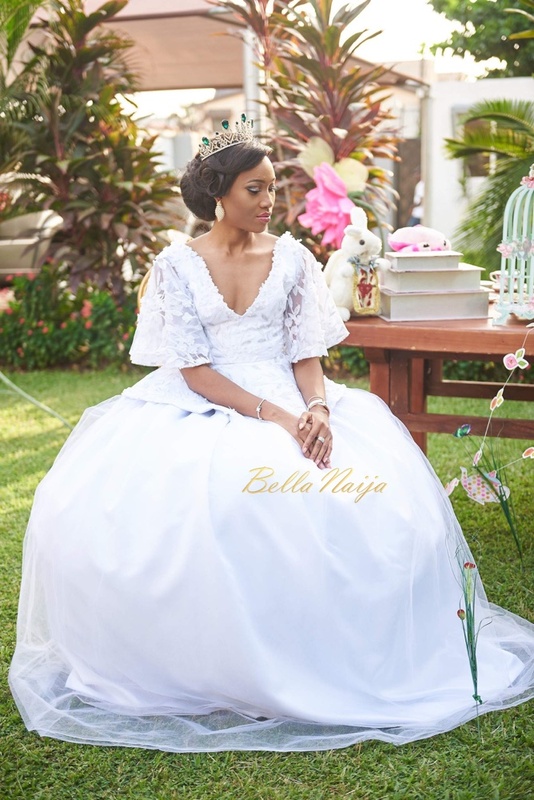 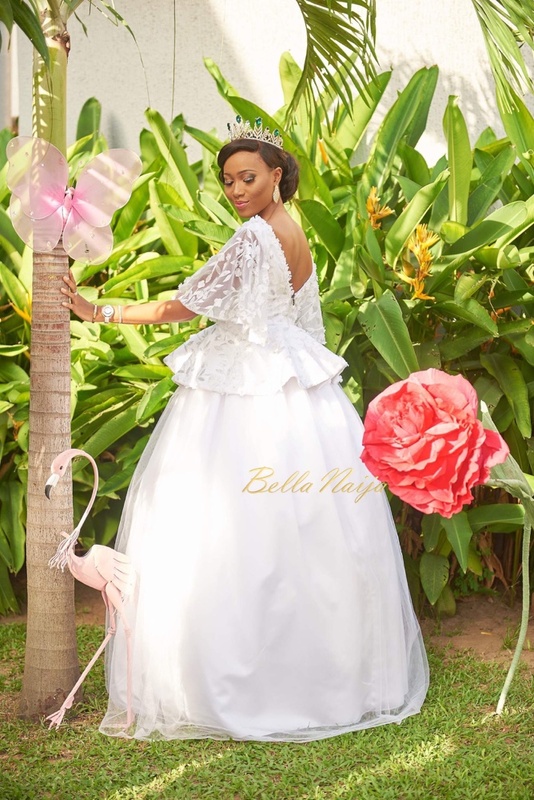 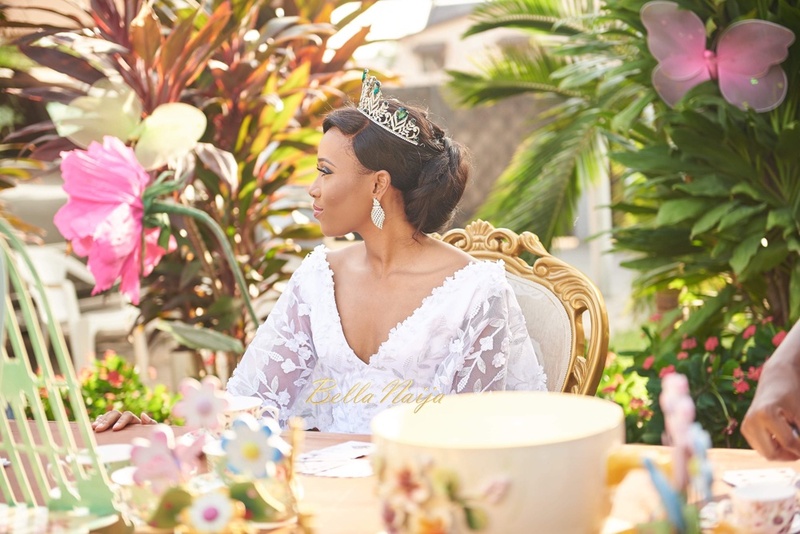 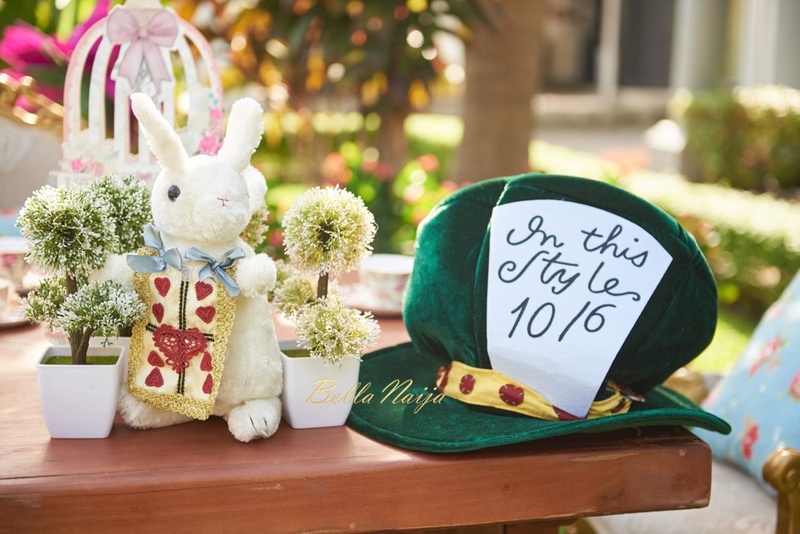 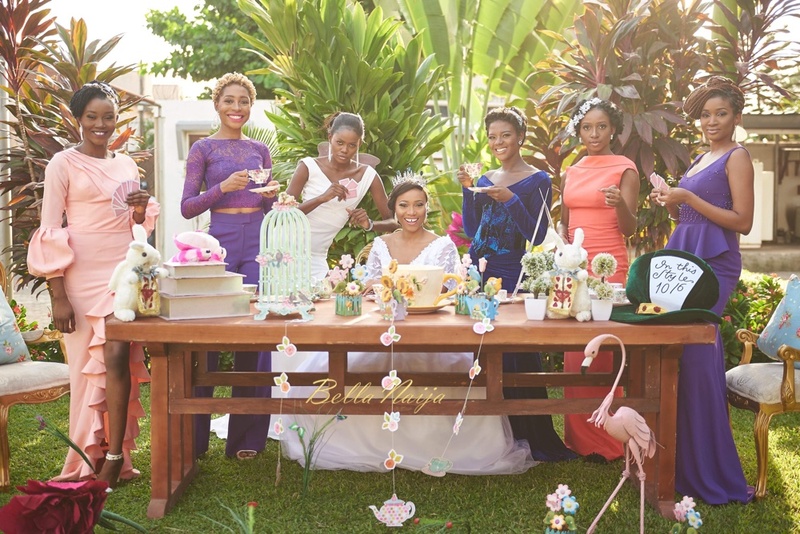 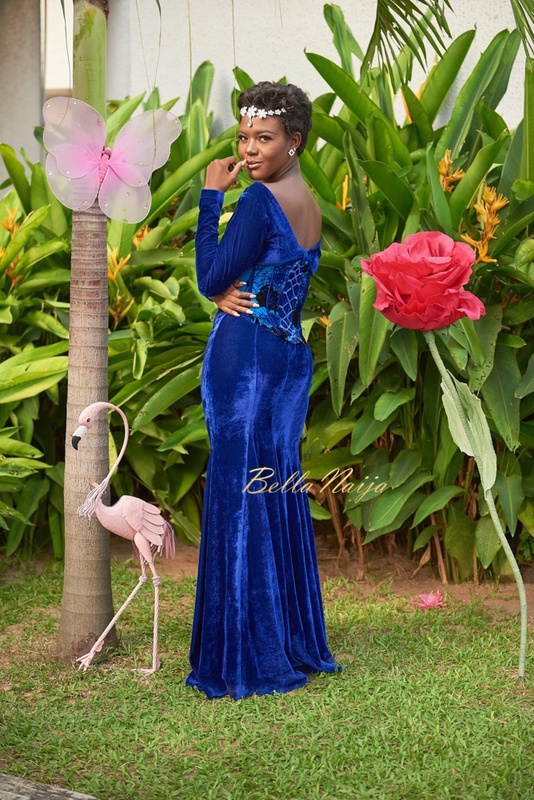 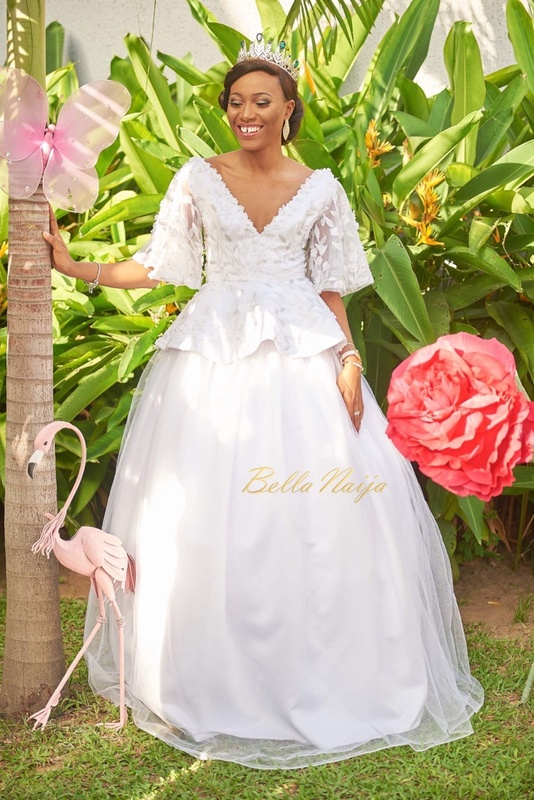 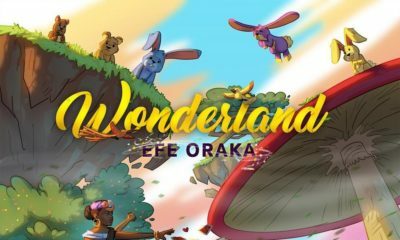 Womenswear brand Elpis Megalio has released its first bridal collection with this garden tea party photo shoot titled “Bride in Wonderland,” a play on the classic Alice in Wonderland movie. 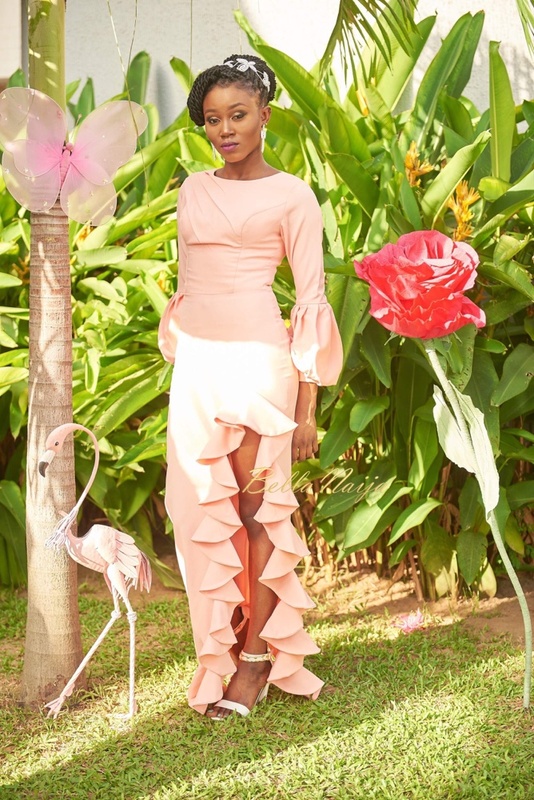 Elpis Megalio is a Lagos based Nigerian fashion Brand. 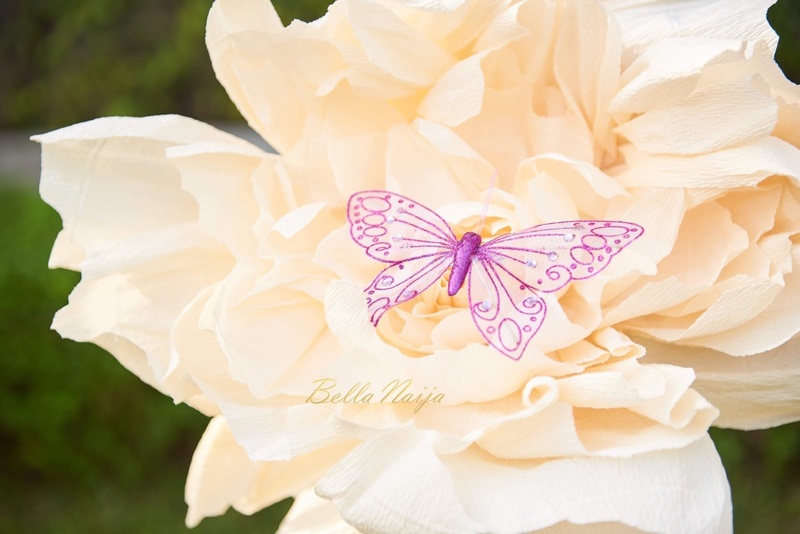 Our designs are influenced by art all around us. 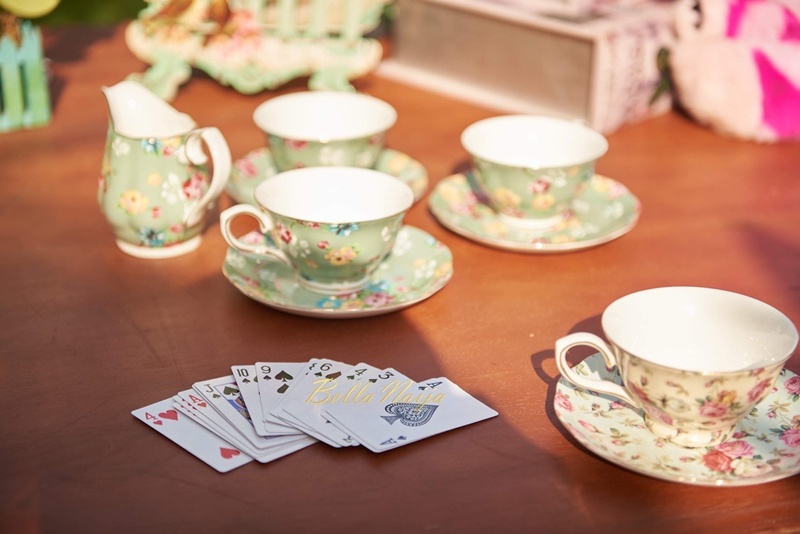 Our designs tell a story. 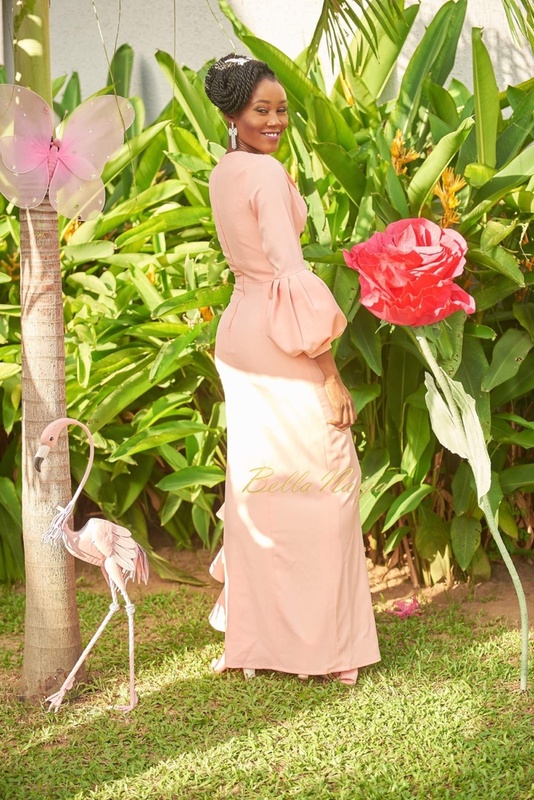 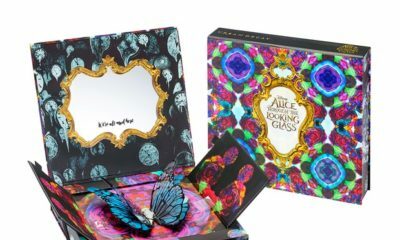 We believe life is beautiful and beauty can be found anywhere, our designs reflect that. 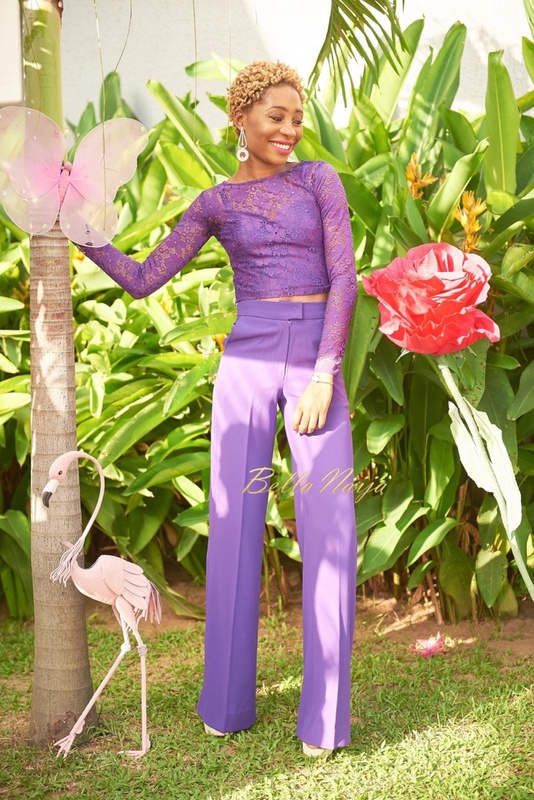 We offer ready to wear and bespoke services at our studio in Lekki Phase 1. 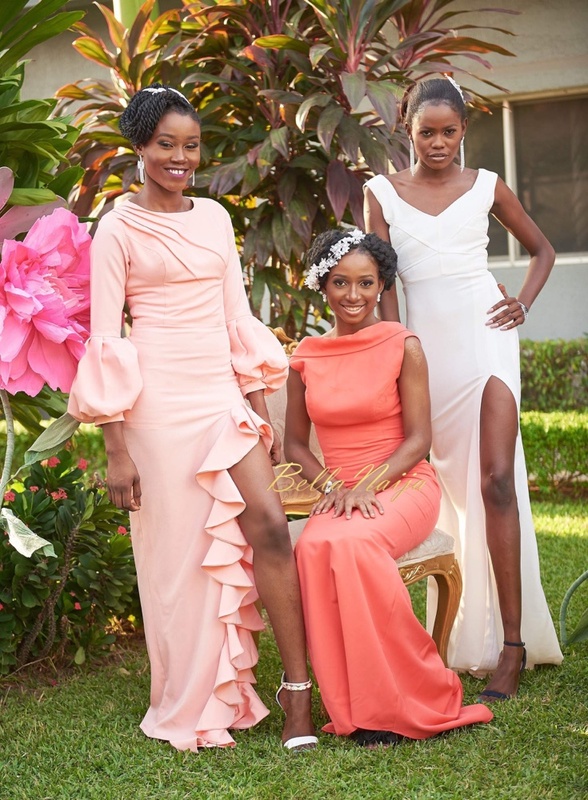 Our first bridal collection tells the story of a beautiful and carefree bride and her beautiful bridesmaids, who even though are part of a bridal party, seek to celebrate their individual styles. 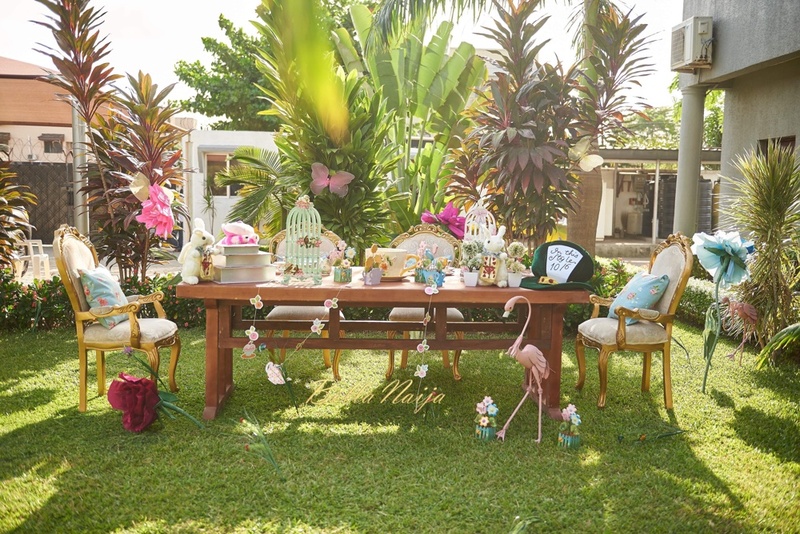 Even though they are wearing different styles and colours, they are still one and their confidence provides enough natural light to light up the garden. 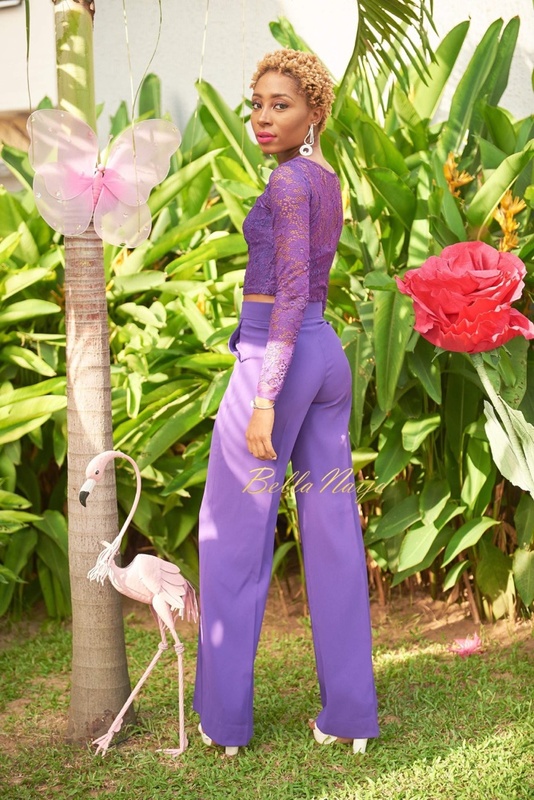 At Elpis Megalio, we celebrate uniqueness and individuality and we aim to help you achieve a look that you are happy and comfortable with. 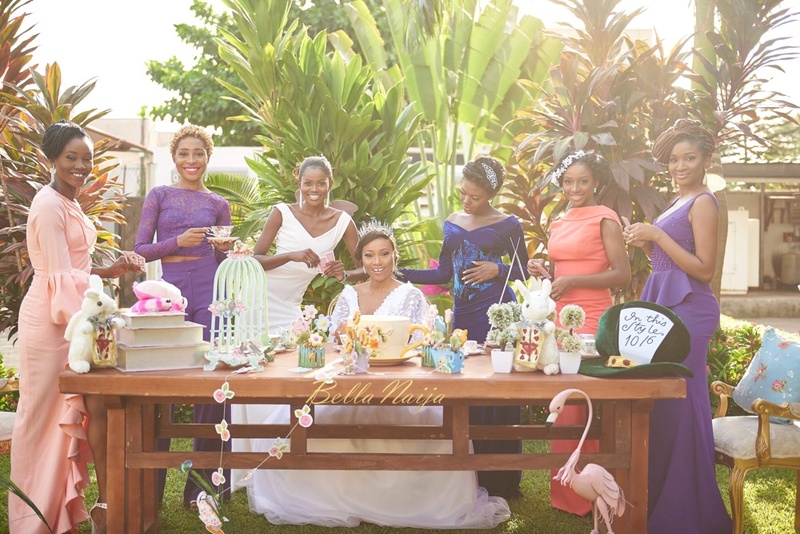 We hope you enjoy the party with our amazing bride and her bridesmaids as they take you on a journey through photos and a video. 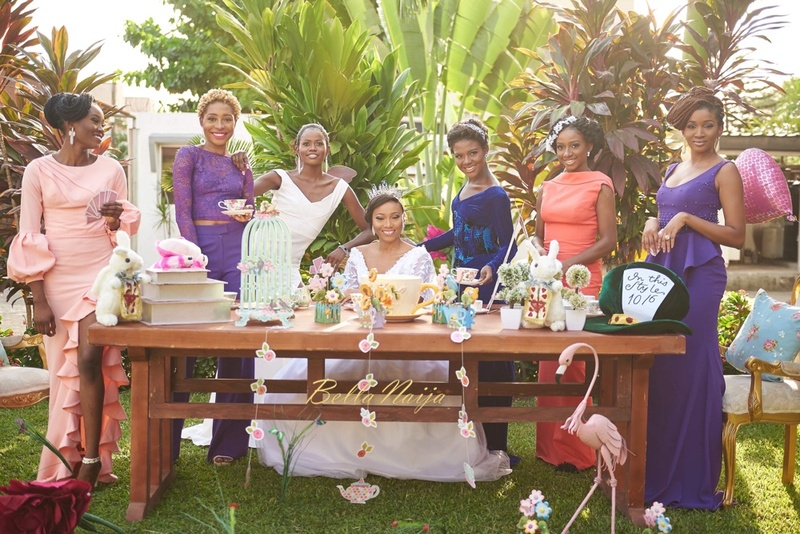 Models: Shirley, Tolu, Jasmine, Onyinye, Dumebi, Laide & Charity.